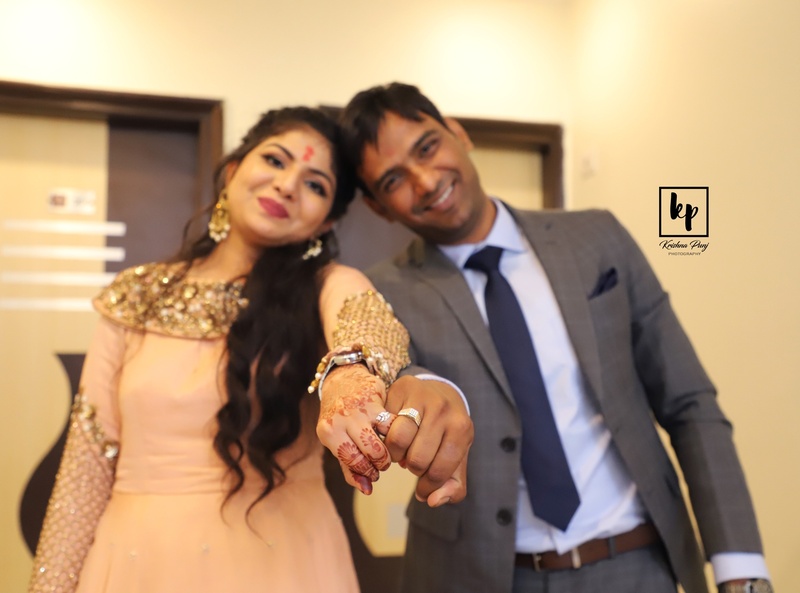 Krishna Punj Photography, Delhi are dedicated and energetic photographers with eight-plus years of extensive experience in custom and specialization photography. They are competent in capturing high-quality images and organizing materials for photo­ shoots. While displaying confidence and professionalism at all times. Conversant with different types of photography including fashion, wildlife, candid, wedding, product, travel. Krishna Punj Photography, Delhi has in-depth knowledge of working with advanced photography equipment and tools. 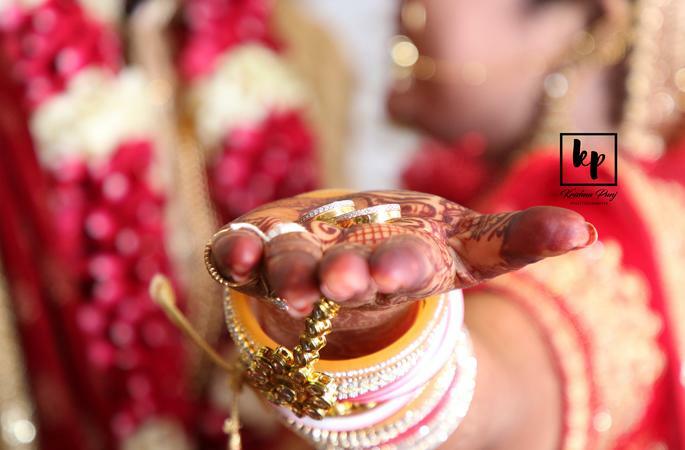 Krishna Punj Photography is a Wedding Photographer based out of Lajpat Nagar, Delhi . 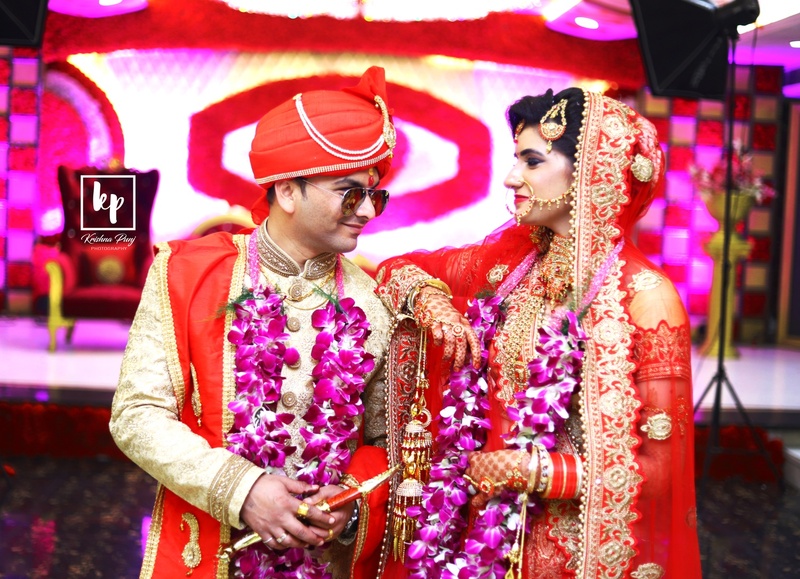 Krishna Punj Photography's telephone number is 9717505695, Krishna Punj Photography website address is https://krishna-punj-photographer.business.site, Facebook page is Krishna Punj Photography and address is Lajpat nagar ext part -2 . In terms of pricing Krishna Punj Photography offers various packages starting at Rs 10000/-. There are 4 albums here at Weddingz -- suggest you have a look. Call weddingz.in to book Krishna Punj Photography at guaranteed prices and with peace of mind.